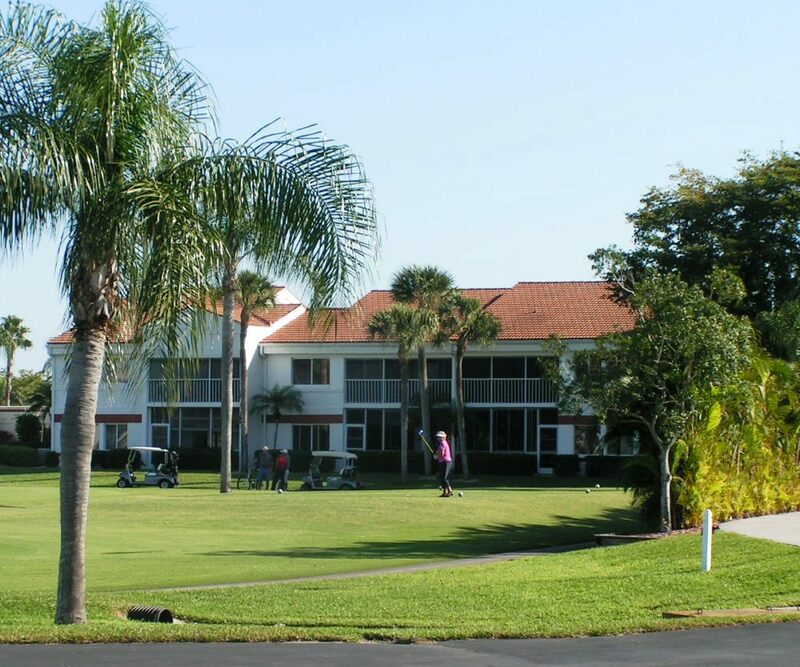 If you have been looking for a gated community to live in, Ft. Myers might be the right choice. This city has an incredible array of active adult and golf communities. By far the majority are gated, it is just a question of finding the community that has the right combination of price, location, and amenities to match your dreams. You will find some on this website, you can search the Internet to find more. Located on the banks of the Caloosahatchee River on southwest Florida’s coast, its roots go back to 1886. It has the charming Thomas Edison Museum and a beautifully restored downtown along the river. New developments go off in every direction; in the early 2000's day it seemed another ranch or forest was turned into a residential development. Virtually every retail chain and franchise in America is represented here on Route 41 and other arteries. Ft. Myers Beach to the Southwest provides sensational beaches. Golf courses are everywhere, public and private.